What kid doesn’t like firefighters? 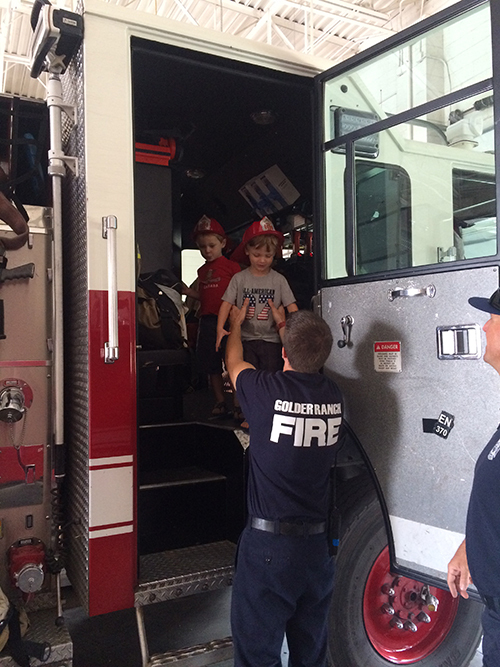 What kid wouldn’t want to go to the fire station, meet the firefighters and even get to sit in a fire truck? 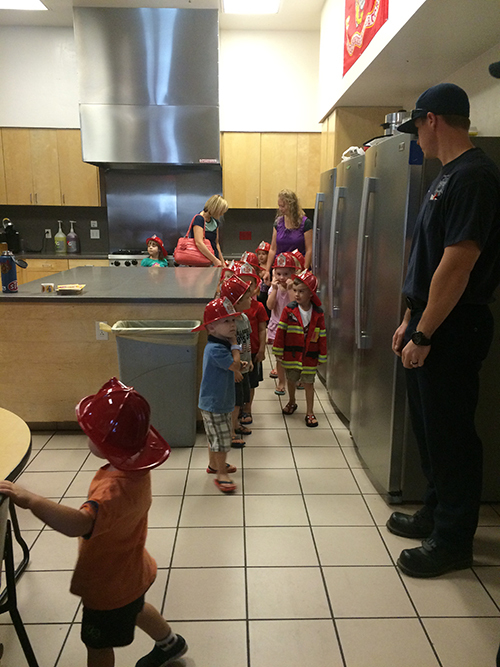 Golder Ranch Fire District offers people of all ages, the opportunity to tour a fire station. See where the firefighters live while on duty, touch a real fire truck, sit in a fire truck, talk to the firefighters. If you have any questions or need further assistance in scheduling your tour, please fill out the form below.